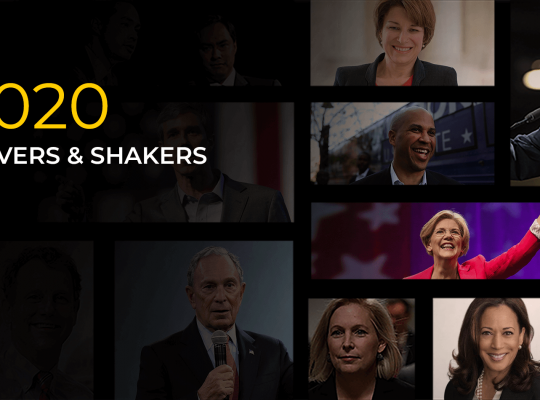 With the first quarter of 2019 in the books, 2020 Democrats have officially released their Q1 fundraising totals. 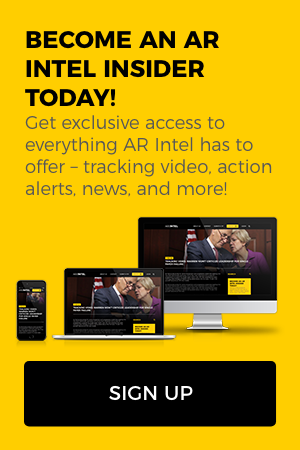 AR/Intel has compiled the numbers and listed them below. Candidates are ordered by their total contributions (excluding transfers or loans).